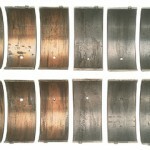 Not all bearings are created equal. 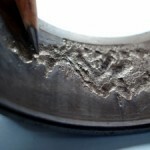 Identifying the proper bearing for the job is a crucial step in any bearing replacement job. Engine bearing damage affects your vehicle because they reduce friction between the rotating part of the engine & the stationary part & support the crank. A damaged wheel bearing can cause many issues with your cars breaks. These tips will help you identify worn wheel bearings and how to properly service them.